It’s been four years since 92 percent of voters in Estes Park chose to opt out of the state’s restrictive SB 152. 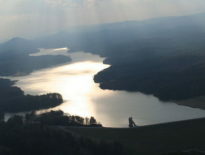 By reclaiming local telecommunications authority through the opt out referendum in 2015, the mountain town of approximately 6,300 residents was able to explore possibilities for better connectivity. After several days-long outages caused by lack of redundant infrastructure in the area, local business leaders and town officials knew it was time to take control of the situation. Surveys in the community revealed that approximately two-thirds of respondents want better connectivity in the community and of those respondents, 40 percent consider it the most important service the town can offer. Prior to the March 12th vote, the Broad of Trustees opened up the meeting to allow comments from the public. In addition to Trustees’ questions about economic development, reliability, and potential capacity of the proposed infrastructure, residents stepped forward to voice their opinions. Not one citizen spoke out against the project. Estes Park is one of the many tourist destinations in the Rockies where hunters, campers, hikers, and other outdoor enthusiasts flock to all year. With a population that swells and an increasing expectation that travelers will find high-quality Internet access everywhere, Estes Park was not able to convince incumbent cable and telephone companies to upgrade services. Additionally, serious flooding has compromising public safety communications. Strong support on the ballot has encouraged town leaders and made them hopeful that many residents and businesses will sign up for the service once Estes Park has the network up and running. 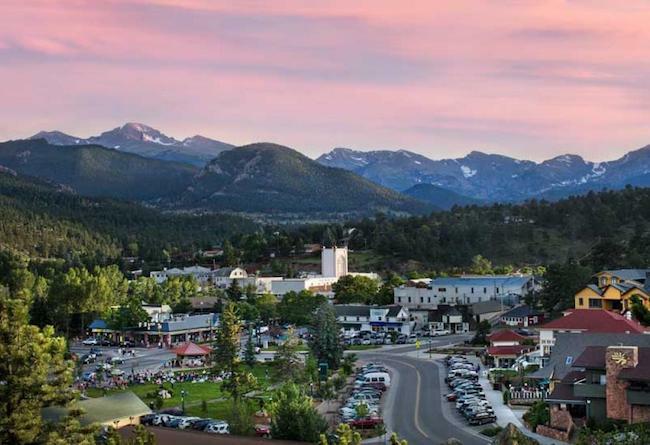 With their own electric utility operating in Estes Park, experts have determined that existing fiber infrastructure and resources will greatly assist in deploying Fiber-to-the-Home (FTTH). The town will issue revenue bonds to cover the cost of deployment, which they most recently estimate to be around $28 million. They plan to begin construction this year. Premises within Estes Park Light & Power’s service area where smart grid fiber exists will be the first to receive service later in 2019. The entire community will have access to the network within three to five years. Estes Park has decided to pursue a retail model and will provide Internet access directly to subscribers, rather than work with a private sector ISP. The town’s electric utility has worked to garner a strong, favorable customer relationship with residents and will nurture that further through the broadband service. Specific plans and speeds are still being established and subscribers will have more than one option. Estes Park is taking a page from Longmont’s playbook and offering what they refer to as their “Trailblazer” discount. Early subscribers will be offered a Trailblazer discount, an exclusive discounted rate available to charter members that will remain in place for the life of the account. Soon, the Town’s local concierge support team will be available to walk residents and businesses through plan options. Review their FAQs and Press Release for more on the network plan. 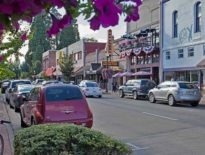 You can also learn more about the project by reviewing the town’s broadband page, where they’ve documented news on the initiative. Image of Estes Park courtesy of Colorado.com.